As the weather begins to change, isn’t it wonderful to bring back the layers as we prepare to keep warm without losing our sense of style. 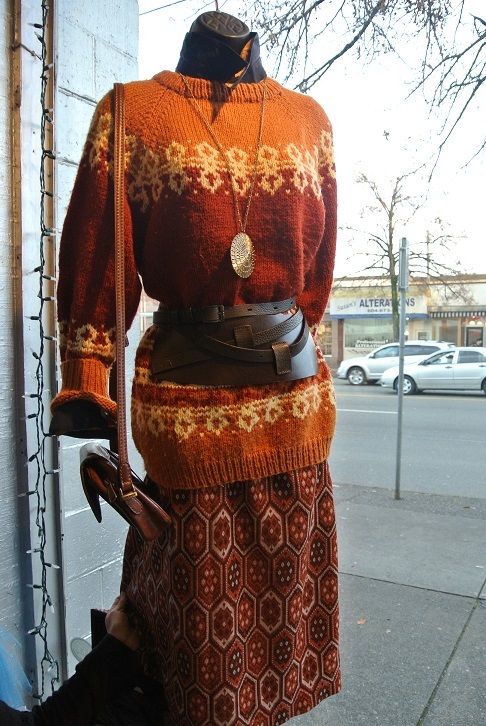 These “sweater” skirts will look amazing with boots and a heavy leather jacket. 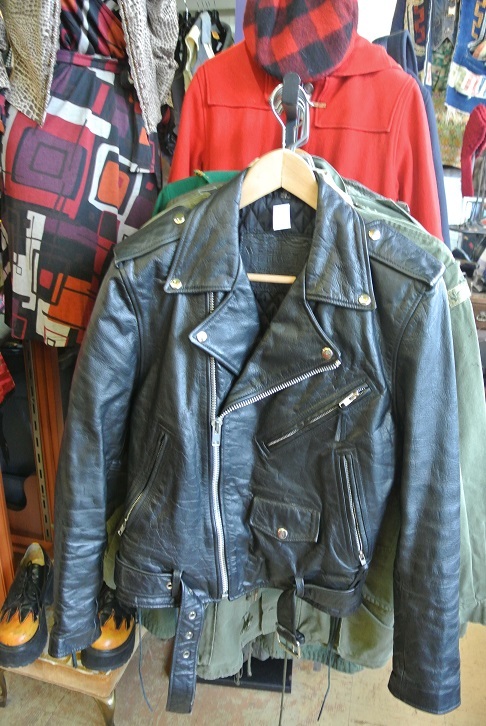 Leather biker jackets are both stylish and perfect at keeping you warm. 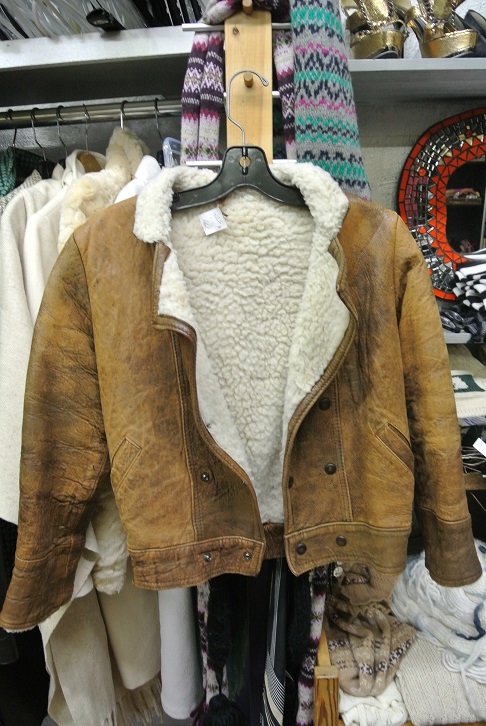 Leather bomber jackets never go out of style. 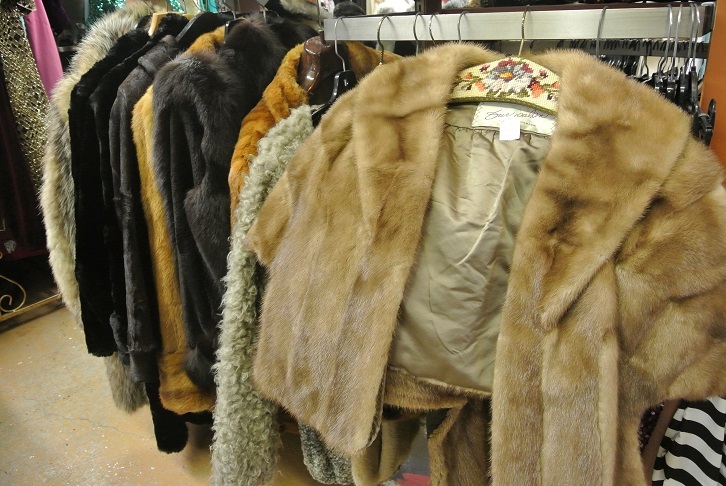 And for those events that require something a bit more upscale, why not try on a luxurious fur stole. 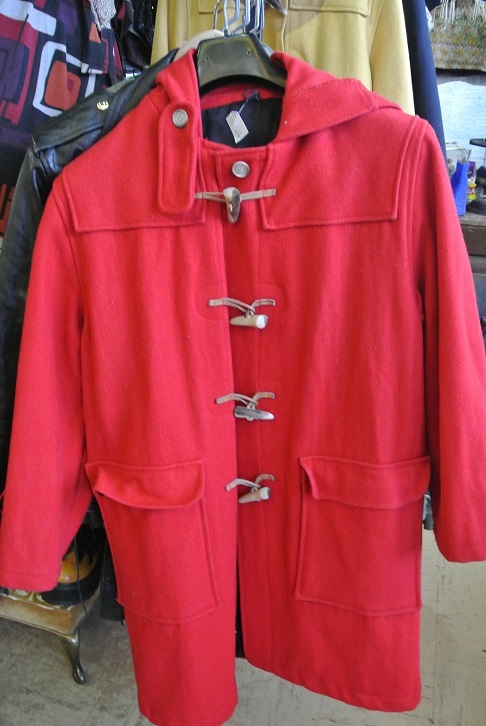 And, for those chilly days how about this vintage red wool coat.